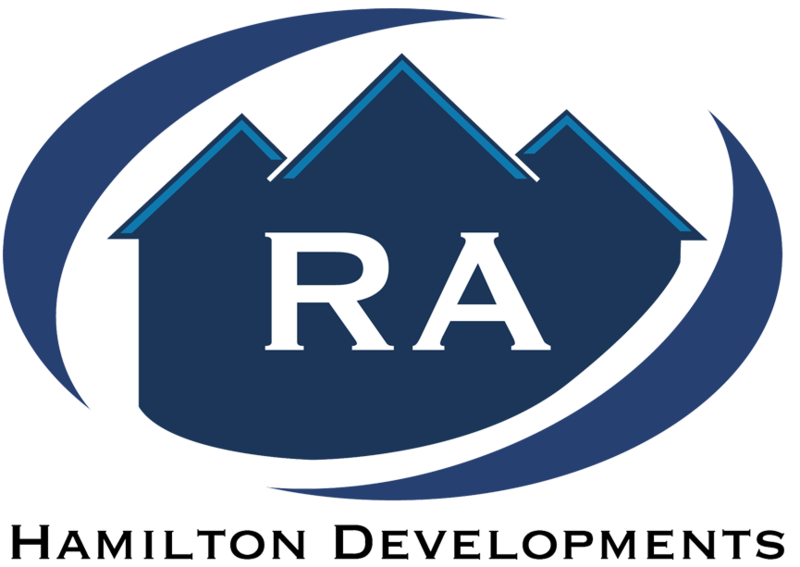 R.A. Hamilton & Associates Inc.
R.A. has properties in BC, Alberta and Saskatchewan. Two of the lots are executive lakefront lots on Buffalo Pound in Saskatchewan, as well as on Lake Cowichan on Vancouver Island. R.A. has homes for sale in Esterhazy, Saskatchewan, Grande Prairie, and Drumheller, Alberta. They also have resort properties in Mexico with condominiums on the ocean in Manzanillo, Colima, and near Mexico's largest lake, Lake Chapala in Ajijic, Jalisco, just minutes from the airport. The most recent addition is a redevelopment of 4 residential and 1 commercial condominium in the Canadian Badlands in Drumheller, Alberta. Please contact us if you are looking for an executive lot or to purchase a home or revenue property. We have a wide collection of properties and pricing, and are happy to provide you with our insight into your area of interest or if you have questions about any of the areas or neighbourhoods.